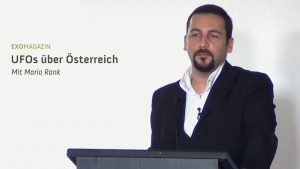 In December and January two books were published in two different European countries, notably standing out from the average of what may usually be found about UFOs in bookstores: in both cases it is a collection of case histories, a catalog of UFO sightings in a specific area. 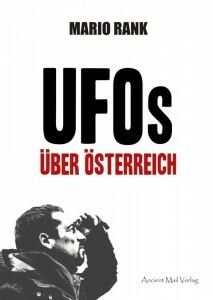 The first book is titled “UFOs über Österreich” (UFO over Austria) and the author is Mario Rank, since 2012 director of the Austrian branch for the German organization DEGUFO (Deutschsprachige Gesellschaft für UFO-Forschung). 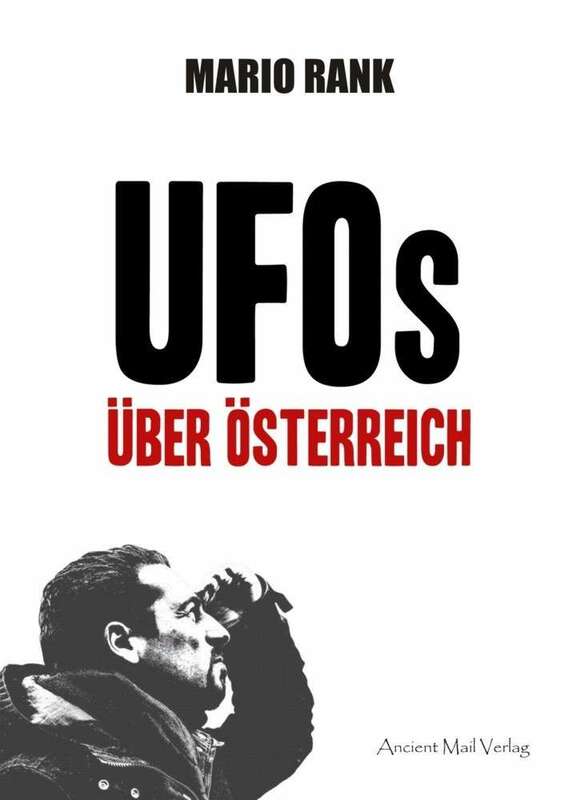 In 200 pages, Rank presents a quick overview of both the UFO problem in general, and especially the specific situation in his country, with chapters dedicated to the history of Austrian ufology, the role of the authorities and the most interesting sightings in Austria. As with many European countries, the problem of the language barrier unfortunately remains, but it is not excluded that this book may come to have a version in English, as was recently the case for similar works on UFOs in Poland and in Romania signed by two members of the EuroUfo.net collective, respectively Piotr Cielebiaś and Dan Farcas. While Rank’s book is only partially a national case catalog, Les Ovnis du Centre – Val de Loire is exactly a regional catalog of UFO reports, collecting and systematically presenting all known case histories (470 sightings in 380 pages) from the six departments of France central region, along the same line already expressed in the past for other French regions. 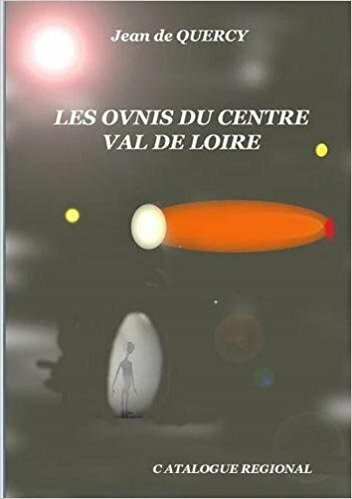 The curious fact is that, unlike other similar works published in that country, the author is not a long-time ufologist, but an enthusiast who only recently (under the pseudonym Jean de Quercy) took the initiative to write this catalog in book form and publish it by himself: the usual format of a chronological presentation for each case with a detailed summary and an analytical indication of known sources, is just the same for regional catalog publications published by CISU in Italy.